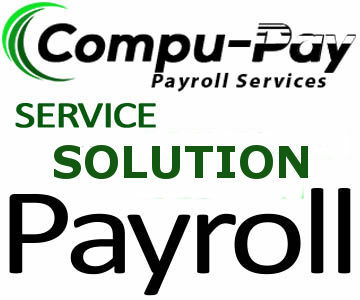 Compu-Pay Limited has been providing outsourced payroll services since 1995. 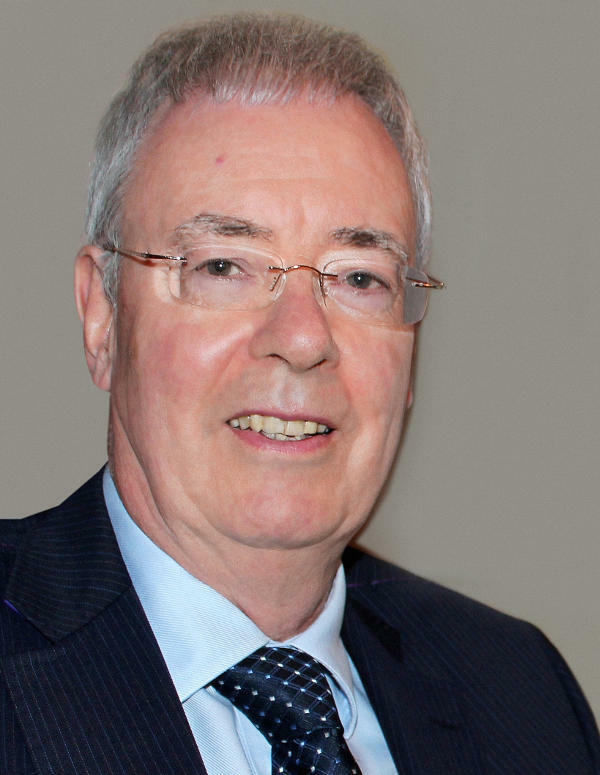 With our experience we can provide a comprehensive range of Professional Payroll Services for Individuals, Companies & Organisations throughout Ireland and the UK. At Compu-Pay our aim is to provide a high quality service that meets the needs of each individual client, catering for all sizes large and small. Our range of experience and skilled staff will deliver a professional payroll service tailored specifically to meet individual company requirements. At Compu-Pay we believe that effective outsourced payroll is more than a service, it is a relationship built with each client by learning about your business process. We will design a service package that meets the unique needs of your business saving time and money by providing a structured cost effective and reliable payroll outsource service to meet your security and confidentiality requirements. Flexibility guaranteed – We will listen to what you actually need and find a payroll solution that can really make a difference to your organisation, adding value through a partnership approach. One size doesn’t fit all. Our experience covers Micro Employers right through to large Multinational Companies. We’ll design a payroll solution around your current business needs and work with you as your business grows to ensure you always have the right payroll solution in place. As the Director of Compu-Pay Limited I take personal care and pride in the service.